This is a partial preview. Full document is 181 slides. View large preview. Total Quality Management (TQM) is a holistic approach to long-term success that views continuous improvement in all aspects of an organization as a process and not as a short-term goal. It aims to radically transform the organization through progressive changes in the attitudes, practices, systems and structures. By teaching this presentation, employees will understand the importance of making a personal commitment to quality, focus on satisfying both internal and external customer requirements, and working as a team to improve quality. 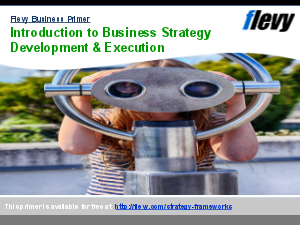 This training presentation includes quality philosophies from key quality leaders such as W. E. Deming, J. M. Juran and Philip Crosby, and provides a summary of process management, steps for TQM implementation, key tools and techniques for total quality as well as the key business excellence and quality management models. Total Quality Management? Continuous Improvement? Quality Management & Assurance? Or something else.